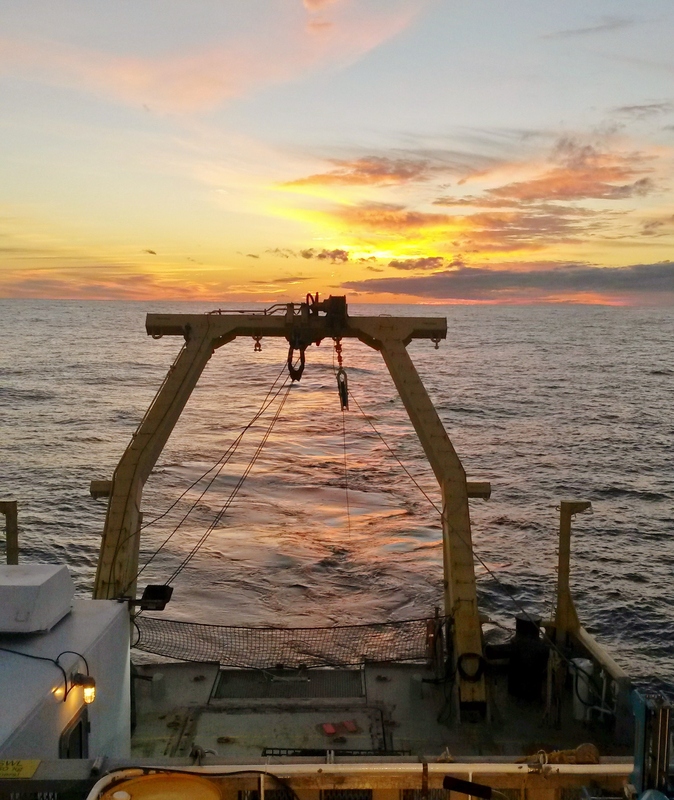 On board the RV Coriolis II, Seaforth collected geophysical data for a route survey for the Hibernia Networks Project Express trans-Atlantic cable, which will provide a high-speed communication link between Nova Scotia and UK. Operating in the challenging seabed environment between Nova Scotia and Newfoundland, which is characterized by variable depths and steep slopes, Seaforth conducted multibeam, side scan sonar, subbottom profiler, and magnetometer data acquisition. In the nearshore environment at the cable landing, Seaforth worked with Dominion Diving to provide a detailed diver survey of the coastal seabed environment.